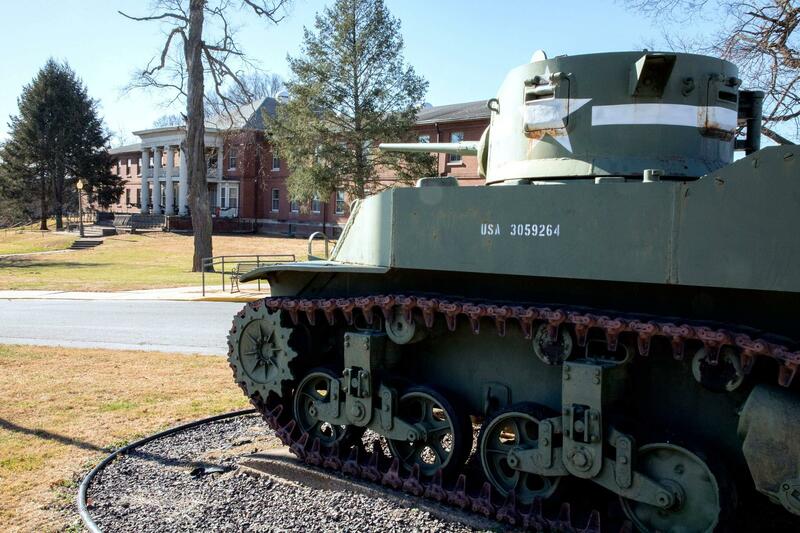 Military equipment is scattered around the grounds of the Illinois Veterans' Home in Quincy. The bacteria is in the water at Illinois’ largest state-run veterans’ home - and despite the state’s efforts, residents keep getting sick. And some of the families of those who have died are now suing - saying they weren’t told about the disease in time to get their parents out - even though the state knew Legionnaires’ was there. Read and listen to WBEZ's report.